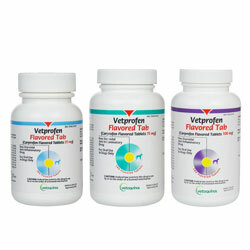 What is Vetprofen Flavored Chew Tabs? Vetprofen is a nonsteroidal anti-inflammatory (NSAID) oral medication that is used to reduce pain and inflammation due to osteoarthritis and used to manage pain following orthopedic or soft tissue surgery in dogs. Vetprofen Flavored Chew Tabs (compares to Rimadyl) are used for the relief of pain and inflammation associated with osteoarthritis and for the control of postoperative pain associated with soft tissue and orthopedic surgeries in dogs.  Carprofen is a non-steroidal anti-inflammatory drug (NSAID). The recommended dosage is 2 mg/lb. daily, given in 1 dose or divided between 2 doses daily. Scored flavored tablets. Carprofen. Who is Vetprofen Flavored Chew Tabs for? Why use Vetprofen Flavored Chew Tabs? How Vetprofen Flavored Chew Tabs work? Carprofen is a non-narcotic, non-steroidal anti-inflammatory agent that works by reducing hormones that cause pain and inflammation in your dog’s body. How is Vetprofen Flavored Chew Tabs sold?